As Mades Company we feel honored to meet you our new series of SITWELL G. STEIFENSAND SHIFT. When it comes to finding the right office desk, everyone tends to have individual requirements. Whether its flexibility, comfort or ergonomic features, our broad office desk range guarantees a perfect match for your specific needs. Shift executive desk has a design to meet these requirements with its minimalistic and aesthetic appearance. SITWELL G. STEIFENSAND Shift executive desk which is the choice of young and dynamic businessmen, makes your work easier with its functional features. Our bodies are the houses in which we live, and health is the most important thing we have in life. The SITWELL seat research group and an international team of doctors have been on a quest to understand the causes of the nation’s number one disease: back pain and other office illnesses. The purchase of seating is a matter of trust. „Seating illnesses“ creep up on us, and we only become aware of it when we feel pain.Every person sits differently in Houston. The women in Texas are especially disadvantaged on regular and uniform chairs due to their breathing and biological needs „Sitting makes you ill in Houston“, and those who sit should be able to sit especially well in order to protect their health and prevent back and shoulder pain in Texas.SITWELL G. STEIFENSAND designed and engineered in Germany – manufactuired in California creates custom seating solutions for you and works like medicine for the body, mind and soul as well as improves your emotional and physical health at the workplace. Sitting at your desk in a healthy manner can reduce not only sick days for the company, but also maintains the performance and vitality of the employees.The new SITWELL G. STEIFENSAND seating solutions for professionals offer you „seating freedom“ of the highest German quality at a sensational price. 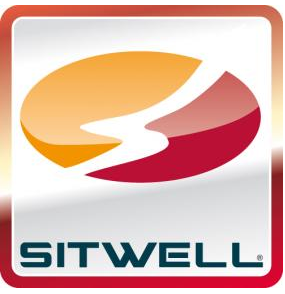 SITWELL G. STEIFENSAND computer chairs and furniture in Houston is made possible with especially high quality “hand-made in Germany”. This long life cycle rouses human emotions and health consciousness. 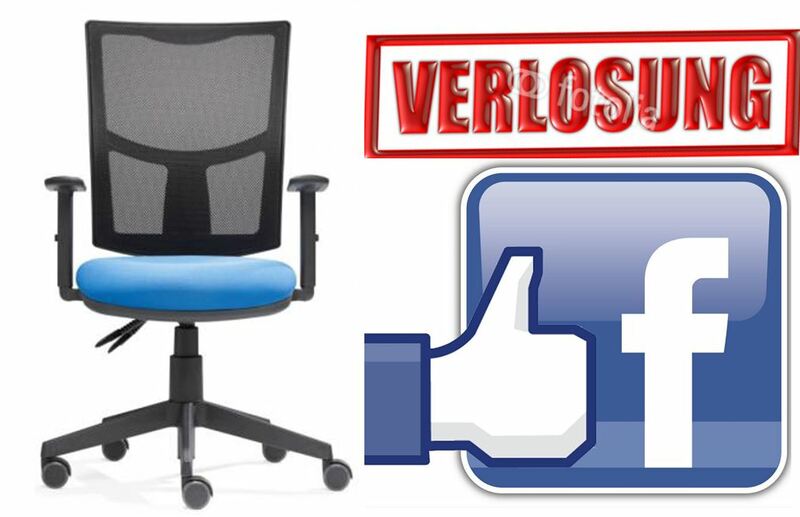 If you like more information regarding ergonomic office Chairs, or gender seating, or how to sit righ and healthy in Texas.